Tarek Chemaly: Monoprix trolls Amazon Go with its delivery service! Monoprix trolls Amazon Go with its delivery service! Remember that Amazon ad that freaked the hell out of people for their new supermarket concept called "Go"? 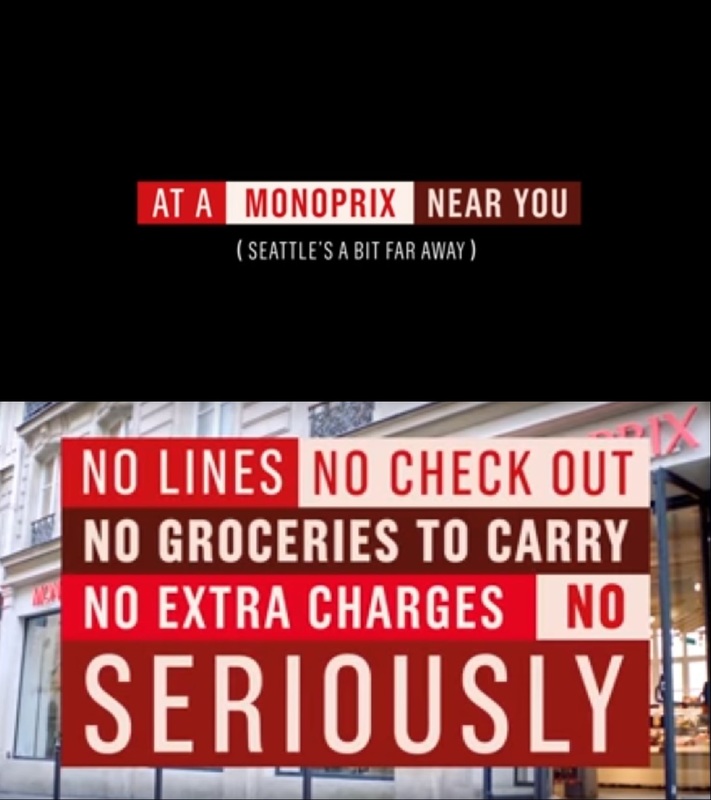 Well, French chain Monoprix just trolled Amazon in the most epic of ways! Monoprix starts the ad almost in the same shot as Amazon and it goes quirky from there - it mocks Amazon and basically flips the Amazon Go logic on its head. Well, there is hope for humanity after all! Now that is epic! 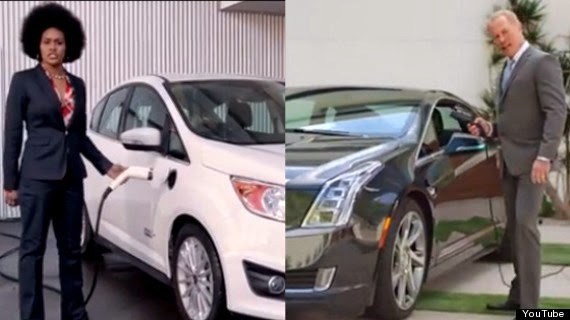 Ford just given Cadillac a full punch in the jaw. Following the Cadillac commercial titled "Poolside" which featured actor Neil McDonough condemning “other countries” for taking long vacations, while praising Americans for being “crazy, driven, hard-working believers” who do it all “for stuff” (incidentally, apart from the super consumerist message, the ad drew criticism for the uptight look - no one in today's world buttons all of their vest! ); Ford countered by using Pashon Murray the founder of Detroit Dirt, a group that collects compost and promotes urban farming. Murray praises hard work not for material gain, but in the name of progress. 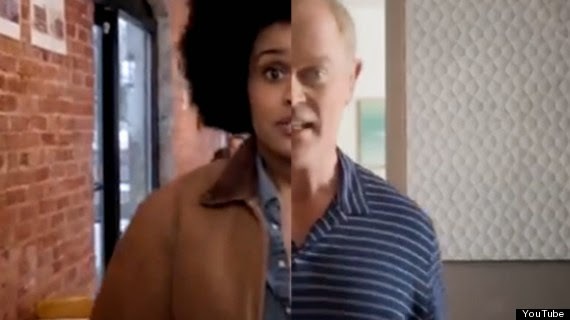 The Ford ad recreates almost frame per frame the Cadillac ad albeit contrary to the former, it does so with the lead doing meaningful actions instead of bragging about their wealth. Whereas Ford previously failed massively with their Edsel, I cannot but twist their slogan to "they'll know you've arrived when you drive up in a Ford" - and by "arrived" it's no longer the wealth, the status, the prestige, but more the fulfilling and meaningful life. Then again it seems some people still believe as to being "the richest men in the graveyard".